While for some people, reading about blockchains and bitcoins may be something new and fairly recent, the truth is that it is almost a decade now. After all, the blockchain technology was launched by Satoshi Nakamoto back in 2008 through a paper – “Bitcoin: A Peer-to-Peer Electronic Cash System”. However, in case you already had the chance to read it, this paper doesn’t even mention blockchains. In this Satoshi Nakamoto paper, you can read about a pure version of electronic cash where “the network timestamps transactions by hashing them into an ongoing chain of hash-based proof-of-work, creating a record that can’t be changed without redoing the proof-of-work”. The truth is that any platform needs to have some security measures and protocols. And in the case of bitcoins, it gets the form of blockchain security controls. This is the system that allows all transactions to be recorded. This record can’t ever be changed unless you redo the proof of work. One of the things that you need to know about blockchains is that they are not all the same. The truth is that while some blockchains ca be permissionless, others can be permissioned, and others can be hybrid. So, as you can imagine, there are private blockchain platforms and there are open source blockchain platforms. One of the best things about open source blockchain platforms is that they allow organizations to be faster in terms of development and, at the same time, with reduced costs. So, ultimately, using open source blockchain platforms you are getting the most efficient blockchain platforms. Discover the best Bitcoin mining & cryptocurrency courses. BigChainDB is one of the best blockchain platforms and the best thing about it is that it is an open source distributer ledger system. BigChainDB’s main purpose is not only to store a large data amount as it is also to enable developers to deploy blockchain applications as well as proof-of-concepts. You will be glad to know that the BigChainDB database provides a high speed of transaction processing, a powerful query functionality, immutability, low latency, and decentralized control. While the BigChainDB doesn’t have its own currency as others do, you can still use it to issue and transfer cryptocurrencies, tokens, and any assets you want. 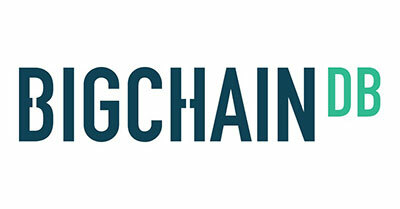 One of the best things about BigChainDB is the fact that it has already been successfully used for many purposes including land registry, government, human resources, intellectual property, among others. Ultimately, the BigChainDB is based on Federation Consensus Model and supports both private and public networks. Take a look at the top blockchain training courses, training and certifications. 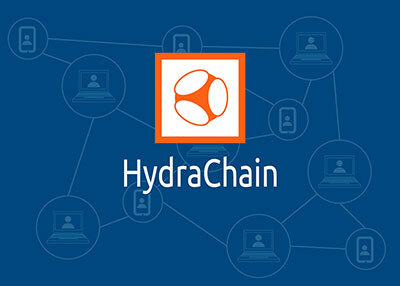 Another popular open source blockchain platform is Hydrachain. After all, it is an extension of the Ethereum blockchain platform and it supports the deployment and development of permissioned distributed ledgers. As you can image, the Hydrachain is one of the best blockchain platforms for many users since it is fully compatible with the Ethereum Protocol and, at the same time, allows you to create smart contracts in Python. In addition, this open source platform allows you to use multiple tools that allow you to improve debugging capabilities as well as to decrease the development time. One of the best things about Hydrachain is the fact that it is very flexible and highly customizable. While you can use Hydrachain for multiple areas and things, the truth is that it was mainly developed having the financial industry in mind. 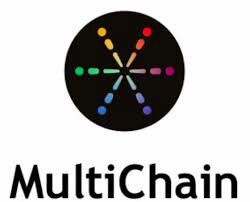 When you are looking for the best blockchain platform, you should definitely consider Multichain. Multichain is an open source distributed ledger system that is designed for processing multi-currency financial transactions. Based on Bitcoin, this platform allows you to enjoy a fast solution deployment and it gives you a wide range of permissions and levels of access control. One of the best things about Multichain is that it allows different networks to be on the same server at the same time. One of the things that Multichain tend to like about it is the fact that besides being Bitcoin compatible, it is also extendable. Discover the best ways to collect data. Corda is another one of the most popular open source blockchains that you can use. Corda was started by the R3 consortium and allows you to manage legal agreements between parties. In order to do this, they combined the large banks. One of the best things about Corda is the fact that it allows you to keep your data not only immutable as well as safe. However, there is something a bit different with this blockchain platform that may attract you. The truth is that Corda allows you to develop blockchains that are interoperable and that the transactions that you make are strictly private. One of the things that you will also like to know is that Corda is probably the only blockchain platform that has a pluggable consensus making it unique. Last but not least, we had to include Openchain on this list. After all, Openchain is considered by many the best blockchain platform that is open source. Openchain was initially designed to issue and management of digital assets in a safe, scalable, and robust way. In case you choose to use Openchain, you need to know that the technology that you will have at your disposal includes multiple access permissions and levels of control, unified API, and smart contract modules. Openchain includes the Parsionned Consensus as its consensus mechanism and every transaction is digitally signed just like it happens with Bitcoin. 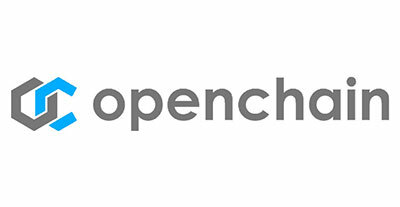 Openchain was specifically designed for companies or organizations that want to manage their own digital assets and that have a good degree of flexibility to do so. One of the best things about Openchain is the fact that it is completely free and has a high scalability. After all, Openchain can not only stand alone as since it is decentralized, you will have your privacy kept.